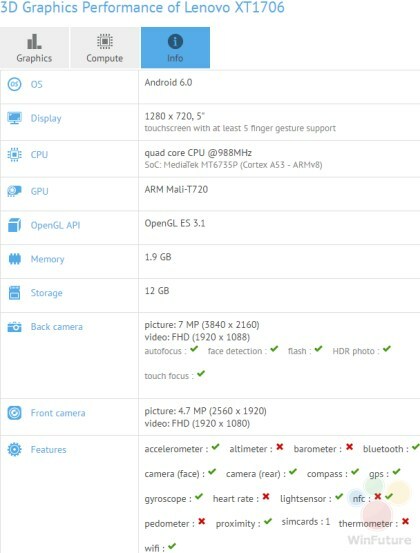 The next iteration of Motorola’s Budget friendly device The Moto E 3rd generation is already doing its rounds on the internet through a GFXbench leak with the name Lenovo Moto XT1700 there was also an apparent bluetooth certification leak under the model number XT1565. 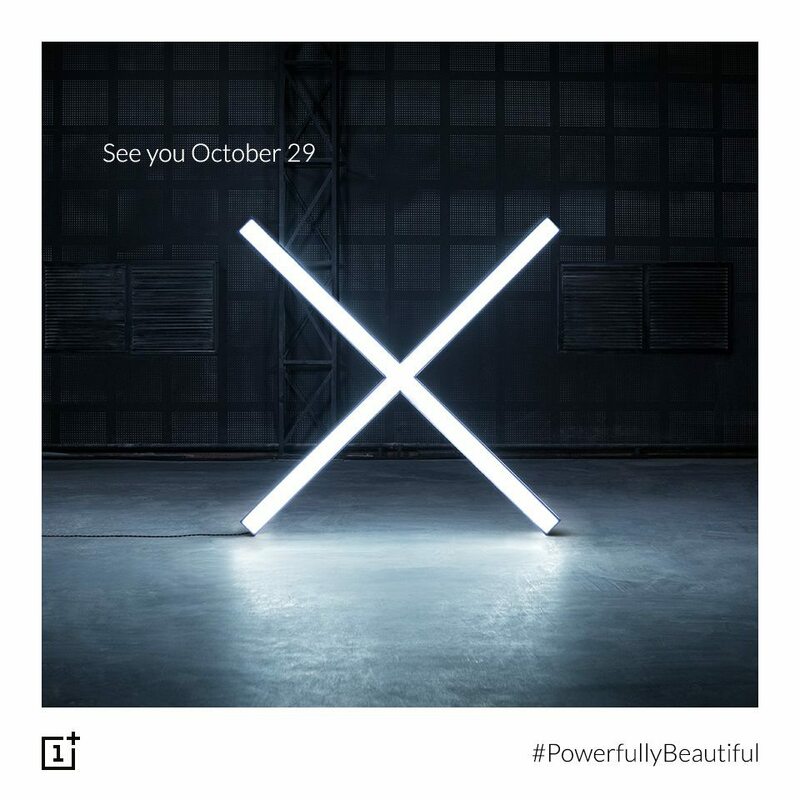 The leaked Benchmarks show us that the device sports a 720p display and a Mediatek processor coupled with 2GB ram. These specs tie in closely with the new leaks from an Indian import information website. According to the website a device code named Moto X3 has been imported for testing. These devices have an estimated value of INR~6812. 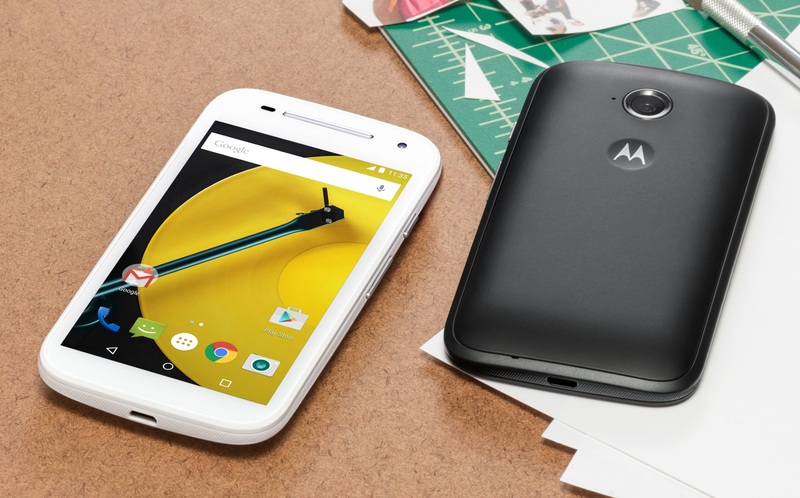 The Moto E 2nd Generation had tough competition from Chinese manufacturers such as Xiaomi who had their Redmi line that produced more value for money than what the Moto E 2nd Gen offered. We are waiting to see what the new Lenovo owned Motorola has up its sleeve with The Moto E 3rd Generation to go against the likes of xiaomi, coolpad and micromax that currently have a hold on the budget lineup. Samsung’s foldable phone to launch in January! 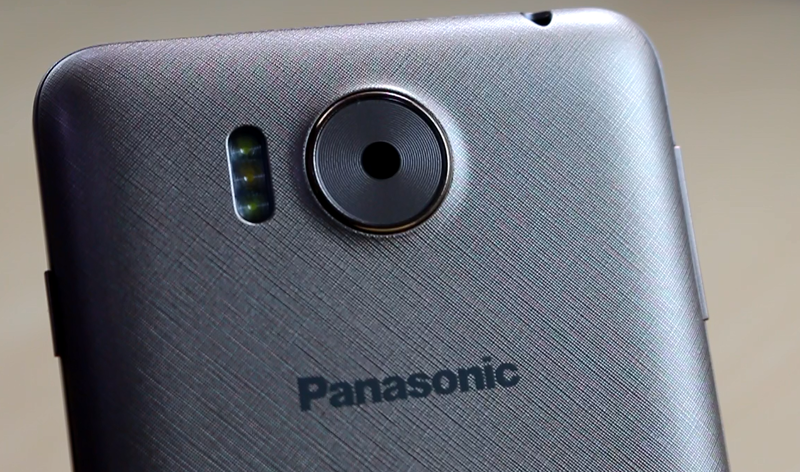 Panasonic Eluga Note – Everything you need to know!